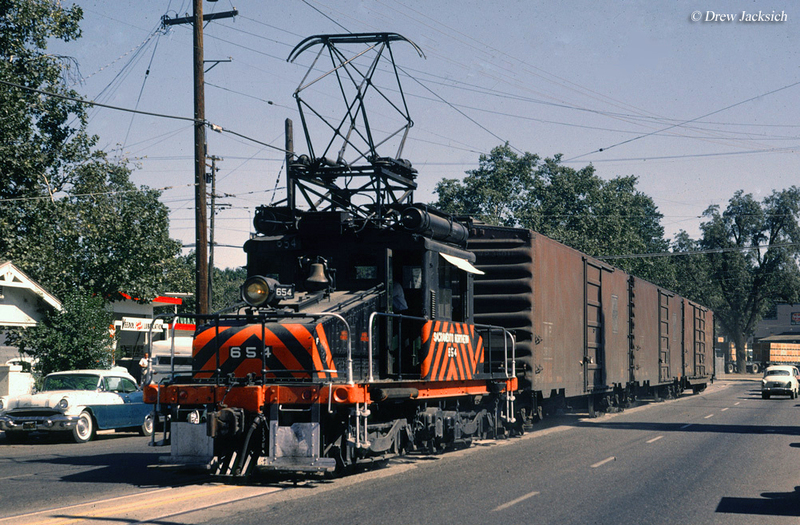 In terms of mileage and overall size the Sacramento Northern Railway was one of the largest interurbans ever operated. The SN served the San Francisco and Oakland area as well as points to the northeast stretching as far as Sacramento, Chico, and Hamilton City. Its history dated as far back as the very early 1900s and consisted of a number of smaller interurbans and street railways that later were merged or purchased by larger companies. While the SN name dated to 1914 for most of its existence it was under the control of the Western Pacific, one of California's largest main line systems. Had it not been for WP ownership of the SN the interurban would likely have fallen apart along with the rest of the interurban industry after 1920. 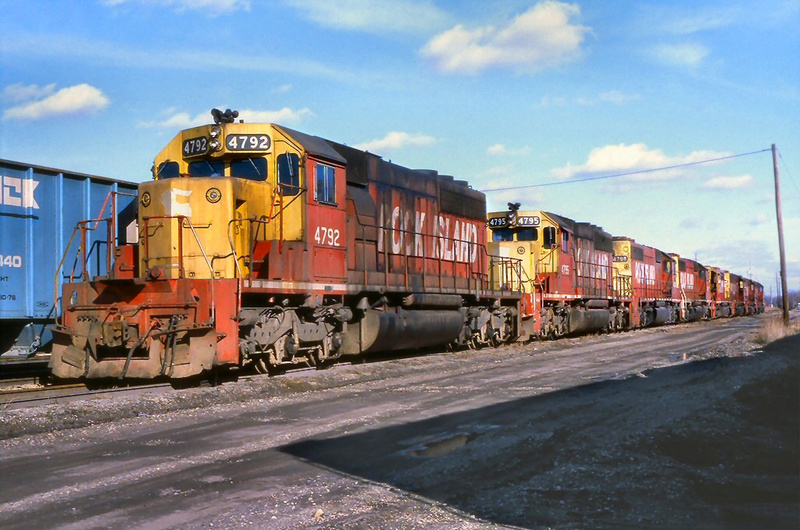 The line concentrated on carload freight service strongly but was still feeling the effects of significant passenger traffic loss during the time period mentioned above. As such, by the 1940s it had completely abandoned the service. 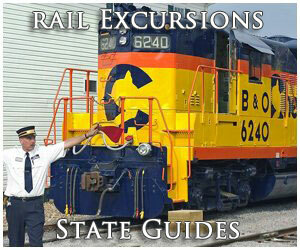 Today, sections of the original SN remain in use by freight railroads, commuter lines, and even museums. 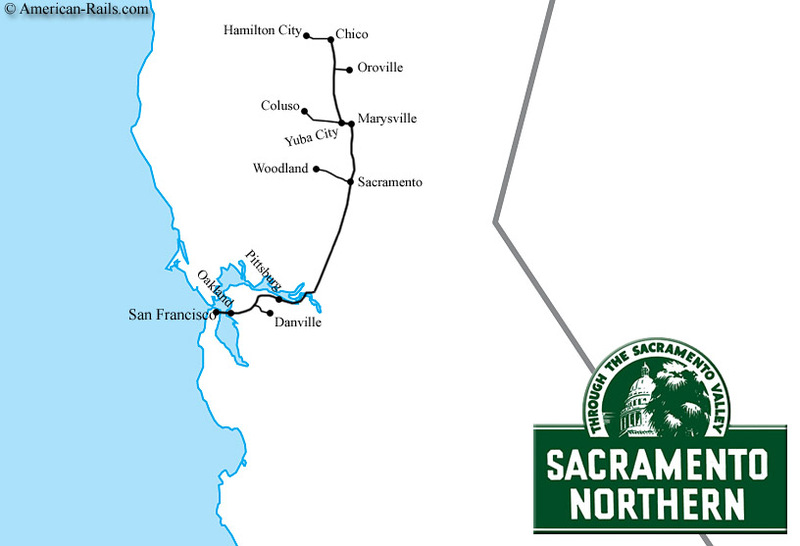 The Sacramento Northern Railway was composed primarily of two predecessor systems the Northern Electric Railway and the Oakland, Antioch & Eastern Railway. The former line made up the SN's Northern Division while the latter its southern routes around Oakland and San Francisco. The Northern Electric was incorporated in 1905 and soon afterwards, in 1906, purchased the Chico Electric Railway, a small streetcar system serving the small town of Chico. The NE was funded and promoted by H.A. Butters who quickly set about building south towards Sacramento. Butters also constructed the interurban via a third-rail system for power, somewhat uncommon as most in the industry used a standard overhead wire for power pickup. In late April, 1906 the Northern Electric reached Oroville and by December that year it stretched to Marysville, about half-way to Sacramento. Nearly a year later in early September, 1907 service was established to the city. This would prove to be the extent of the interurban's main line. However, soon after opening it began constructing branches. In late October, 1907 the NE reached Hamilton City (northwest of Chico); July, 1912 saw service established to Woodland via Sacramento; and by mid-June, 1913 a line was open to Colusa via Yuba City. 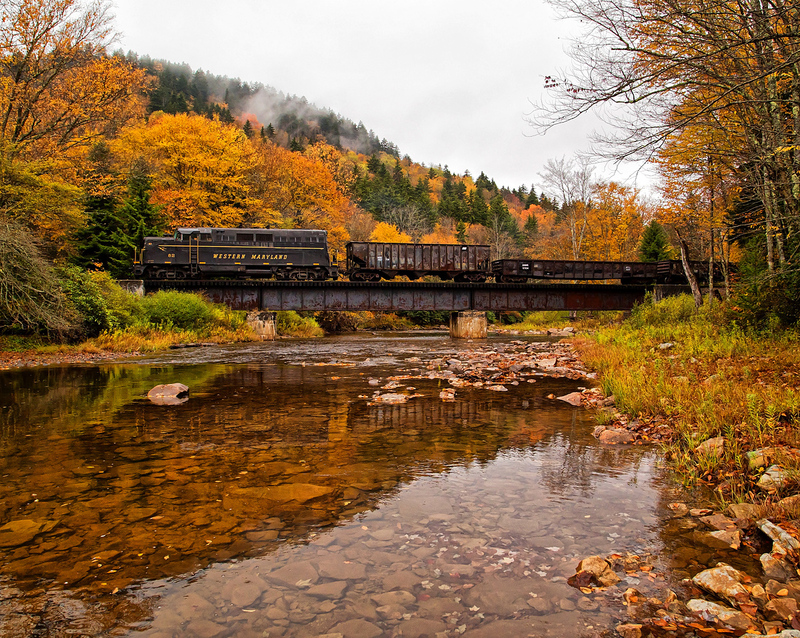 Overall, the Northern Electric operated about 93 miles of track, including its main line as well as branches. 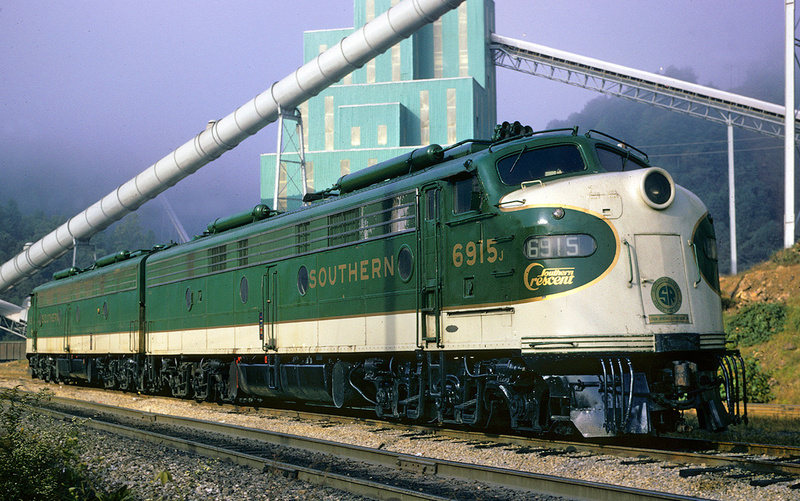 The Southern Division of the SN was built originally by the Oakland & Antioch Railway. This interurban was funded by San Francisco businessmen and its name was soon changed to the Oakland, Antioch & Eastern. The line started from near Oakland at Bay Point, where a connection was achieved with the Atchison, Topeka & Santa Fe Railway (the Santa Fe) and construction progressed eastward. In 1910 the OA&E reached Walnut and a year later was open to Lafayette. By early April, 1913 the interurban had its main line open to Sacramento and a connection established with the Northern Electric. 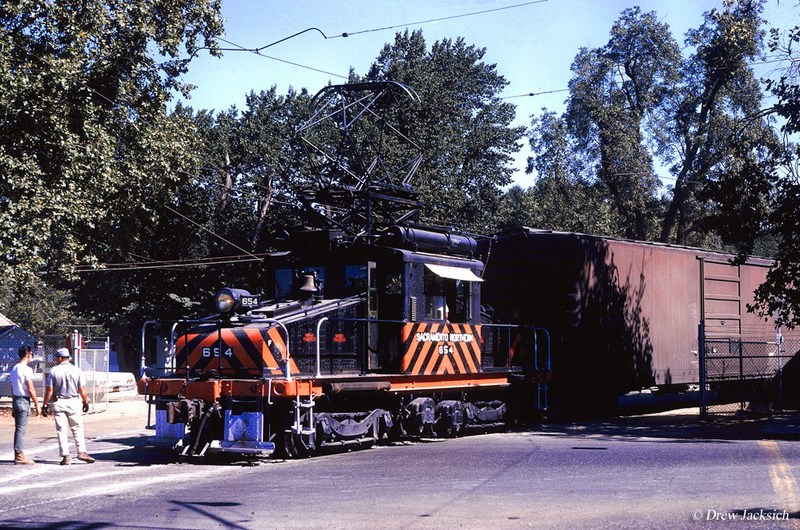 Unlike the NE, however, the OA&E was built to typical interurban standards of overhead wires for its power supply. The OA&E soon added branches to its system that reached Danville and Pittsburg. The OA&E was the hampered but a stiff main line given that it had to cross the Coast Range east of Oakland requiring grades of 3% as well as a 3,500 foot tunnel. 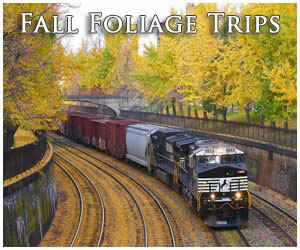 The first Sacramento Northern Railroad was created in 1914 when the NE went into receivership. However, the OA&E itself also fell into bankruptcy six years later in 1920 and was renamed the San Francisco-Sacramento Railroad, better known as the Sacramento Short Line. In 1922 the Western Pacific Railroad decided to buy the SN, interested mostly for its potential freight volume around Sacramento. Five years later the WP also was interested in the Short Line not only for its freight benefits but also recognized that it may use the two interurbans as its new through main line to Oakland. While this never occurred, in 1928 the Sacramento Northern Railway was created as a holding company for the WP's new purchases (the lines were eventually merged into the new SN). Under WP direction SN opened new branches to Clarksburg and Oxford and was finally able to reach downtown San Francisco in January, 1939 via the new Bay Bridge. 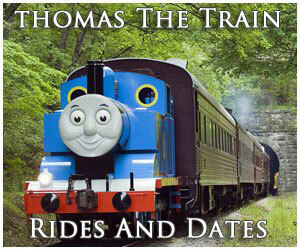 At its peak, the SN operated 183 miles of trackage. Interestingly, even under WP's control the Northern and Southern Divisions never received a unified power supply, each using their original third-rail and overhead systems. Unfortunately, however, as early as 1924 lines were being shed due to low passenger traffic or insufficient freight potential. First to go was the Danville Branch in 1924 followed by the Vacaville Branch in 1926. The Pittsburg Branch was abandoned in 1941 and in 1957 the entire main line west of Lafayette was shuttered after the WP built its own route into Oakland. In terms of passenger service, even with the heavily populated region served, the SN could not compete with the fast growing highway system and the speedier routes offered by rival Southern Pacific. 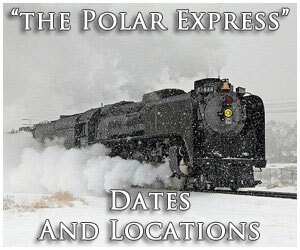 In 1944 and 1945, after the final passenger services were discontinued the SN gave up its third-rail electrified operations in favor of standard diesel locomotives. Interestingly, however, its overhead system (a combination of wiring and standard catenary) remained in use well into the 1960s before finally being removed by Western Pacific. 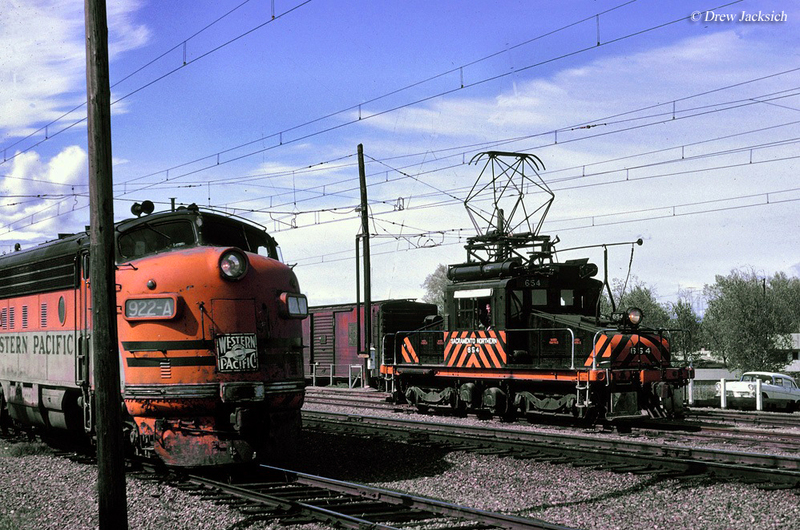 From an operational standpoint the Sacramento Northern was equipped to run between 600 and 1,200 volts, direct current (DC). Despite the fact that the interurban was never a highly profitable system it was a very well maintained operation throughout both its independent years before WP ownership and afterwards. With the SN's heavy equipment and well maintained right-of-way it was one of the smoothest rides via an interurban anywhere in the United States with speeds above 70 mph. Additionally, SN offered incredibly scenic views with glimpses of the San Francisco Bay around Oakland as well as bucolic rolling farmland north and south of Sacramento. And of course, there was the nearby Coast Range mountains. 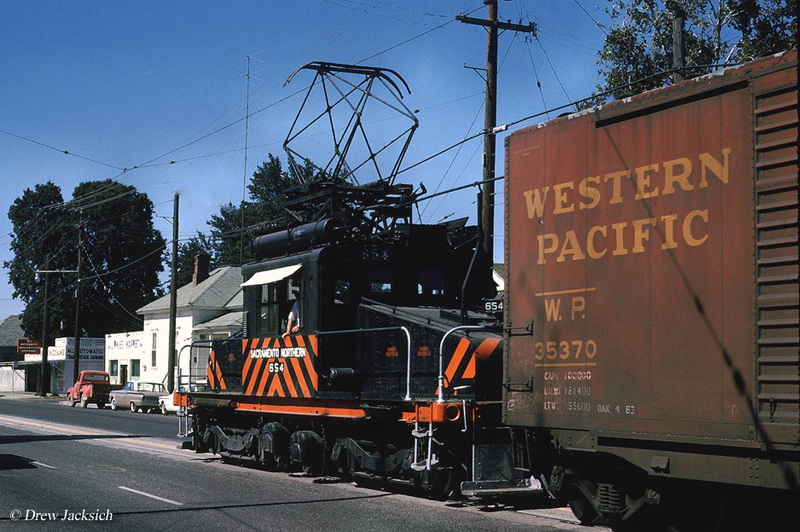 The Western Pacific continued to operate portions of the SN throughout its independence until Union Pacific purchase the railroad. Today, the UP still operates sections of the original Sacramento Northern Railway while other pieces of the system are used by commuter agency BART (Bay Area Rapid Transit). Finally, the Western Railway Museum owns a 22-mile section of the main line between Rio Vista and Suisun City, part of which is again under wire and used for excursion service.